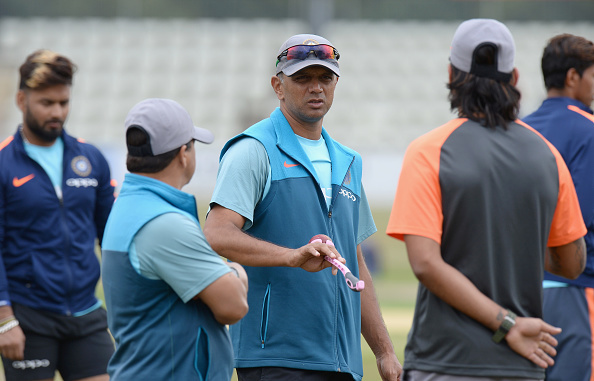 Rahul Dravid was recently in England with the India A team. Overseas conditions once again got better of Indian batsmen as India 'A' lost by a huge margin of 254 runs against England Lions in a four-day unofficial Test on Thursday. Nevertheless, Rahul Dravid thinks it was a pretty decent tour for India A in England. The coach also added that exposure is more important than the outcome. “This has been a pretty successful tour of the UK both in the one-day and the four-day games that we played here. Winning the one-day series was nice and we got a couple of good results against West Indies A. It was a bit disappointing to lose our last game of the tour against England Lions,” Dravid told BCCI.tv in an exclusive interview. Rahul was happy with the way the team tackled the pressure in both formats. 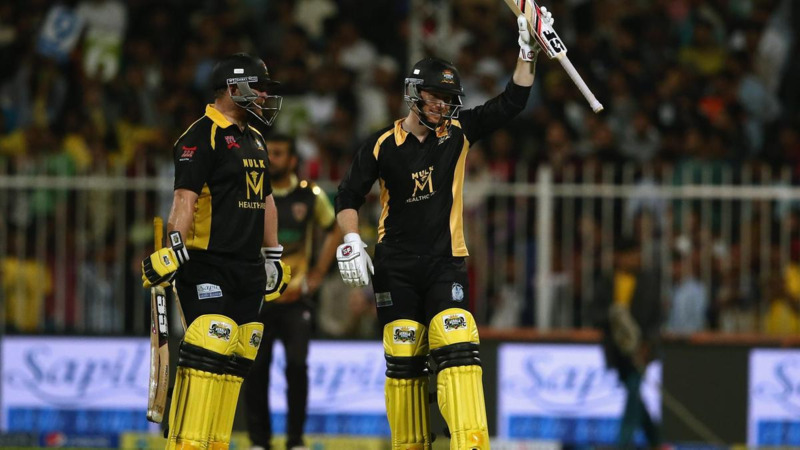 “We found ourselves under pressure both in the one-day and the four-day games and we found people to step up and deliver performances,” he said. “We had a lot of positives and some learning as well. We definitely could have done better in the batting department in the final game, but against a strong England Lions side, it was a great lesson for the batsmen on how to play in English conditions." Dravid went on to talk about how important this series has been for the players. “It is a great idea to have shadow tours,” he said. “It may not be always possible, but whenever it is possible, it is highly beneficial. A lot of players have joined the national side from this team. It also gave an opportunity to Ajinkya Rahane and M Vijay to come down and spend time with us and play a practice game that was competitive and tough. Rishab Pant, who has been picked as a backup keeper in Indian Test side, showed good intent in the four-dayers and scored 3 and 67 in the second game and then had 58 and 61 against the Lions. 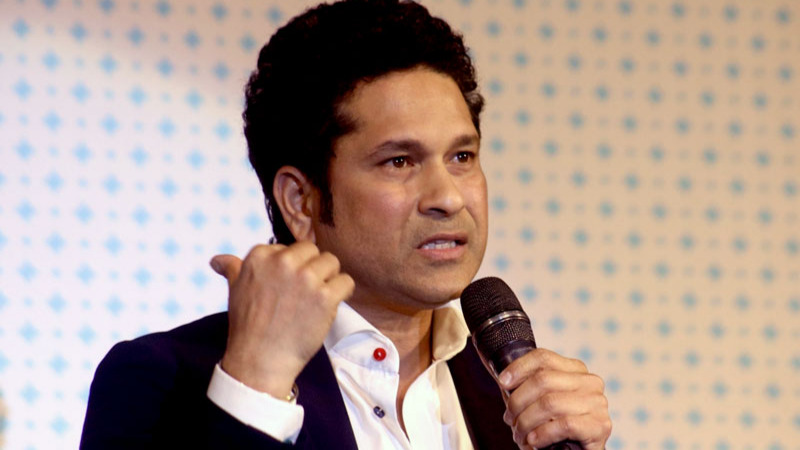 “Rishabh was quite excellent on the tour. He is obviously a very talented player. 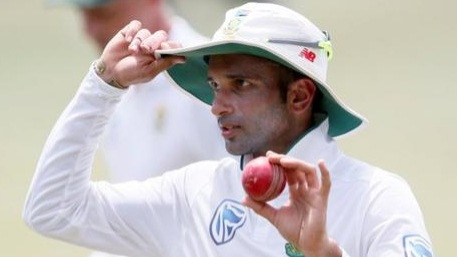 He showed in three or four innings that he was willing to bat differently,” said Dravid.